Steinhoff accounting irregularities: South African class action filed against Steinhoff, Deloitte, ABSA Bank, Standard Chartered Bank, Commerzbank, PSG Capital, current and ex-directors of Steinhoff, and others to compensate Steinhoff investors regarding the €12 billion (R185 billion) in shareholder value destroyed by the various defendants. A prospective class action proceeding has been filed today at the High Court in Johannesburg, South Africa concerning the destruction of over €12 billion (R185 billion) in shareholder value resulting from the long-running accounting irregularities at Steinhoff. The lawsuit names as defendants Dutch incorporated Steinhoff International Holdings N.V., its South African predecessor Steinhoff International Holdings (Pty) Ltd., ABSA bank, Germany’s Commerzbank AG, UK-based bank Standard Chartered Bank, auditors Deloitte and Roth 8 Partner, and many implicated board members. Among the named defendants are former CEO of Steinhoff International Holdings Ltd., and Steinhoff International Holdings N.V., Markus Johannes Jooste, former CFO Ben la Grange and ex-Chairman and South African billionaire Christoffel Hendrik Wiese. The South African class action seeks to recover shareholder losses of over €12 Billion (approximately R185 Billion). The plaintiff who commenced the class action is being represented by the leading South African litigation firm, LHL Attorneys Inc. and has the backing of the Foundation Steinhoff International Compensation Claims, an initiative of institutional investors seeking a comprehensive, cross-jurisdictional recovery of losses suffered as a result of investments in various Steinhoff securities. The lawsuit brings claims on behalf of all investors who purchased Steinhoff shares in the period from at least June 26, 2013 to December 5, 2017. Steinhoff has operated and continues to operate in and out of South Africa. Steinhoff’s shares pre-December 2015 were listed on the JSE and its post-December 2015 shares are registered and traded on both the JSE and FSE. Thousands of South African shareholders have been affected by the defendants’ conduct, including the largest pension fund in South Africa, so it was a logical decision to commence this true opt-out class action proceeding here in South Africa”, explains Zain Lundell of LHL Attorneys. “South Africa has a well-established and reliable legal system with favourable legislation that we believe will allow aggrieved investors to be fairly compensated for their losses. Moreover, South Africa’s true opt-out class action procedure is superior to the proceedings available in the Netherlands and Germany and, thus, will contribute to the protection of all shareholders, large and small alike,” continued Mr Lundell. As part of its global efforts to recover investor losses, Foundation Steinhoff International Compensation Claims notes that it has signed up many large and small investors and will support the class action in South Africa as part of these efforts. 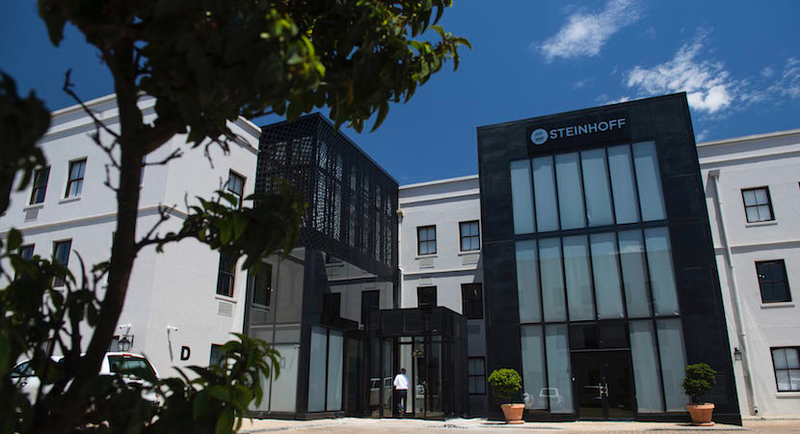 While the South African class action proceeding is an essential element of the global investors’ loss recovery efforts of the Foundation Steinhoff International Compensation Claims, it will also monitor developments in other jurisdictions and is ready to act in all other relevant venues affected by the Steinhoff scandal, in particular, the Netherlands and Germany. For this purpose. Bynkershoek Dispute Resolution, a Dutch law firm specialized in shareholder disputes, and Germany’s leading capital markets law and securities litigation firm TILP have been appointed as its representatives. (Bloomberg) – Standard Chartered Plc and Commerzbank AG are among companies targeted by investors suing Steinhoff International Holdings NV to recover as much as 12 billion euros ($13.8 billion) they claim they lost because of accounting irregularities at the retail giant. 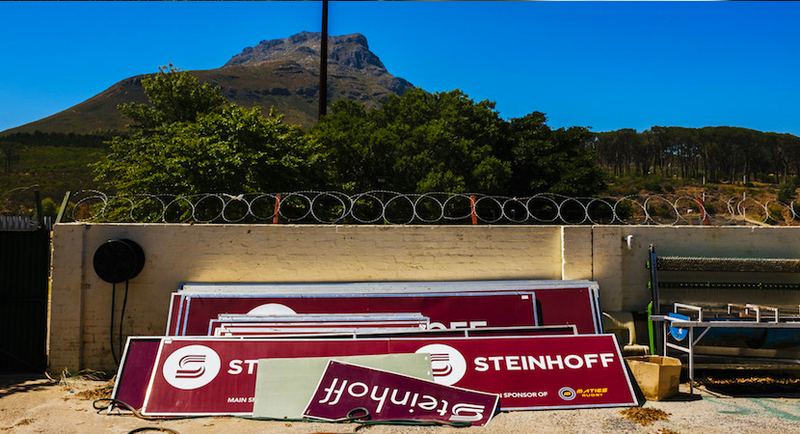 The suit was filed in Johannesburg and seeks class-action status to cover shareholders who bought Steinhoff stock from June 26, 2013 to December 5, 2017, South African lawfirm LHL Attorneys said in an emailed statement. Other businesses with links to Steinhoff including ABSA Bank, auditors Deloitte and Roedl & Partner were also named as co-defendants as the shareholders seek to recoup their money. Individuals targeted include former Steinhoff Chief Executive Officer Markus Jooste, ex-Chairman Christo Wiese and former Chief Financial Officer Ben la Grange. The headquarters of Steinhoff International Holdings NV. Furniture retailer Steinhoff plunged more than 90 percent in December after it said it couldn’t release its financial results and was trying to figure out if there was a 6 billion-euro hole in the balance sheet. The company in July won support from creditors to restructure 9.4 billion euros of debt. Auditors at PricewaterhouseCoopers LLC are investigating the accounts and aim to publish a report by the end of the year. A spokesman for Steinhoff said the company hasn’t received any court papers in the matter. A Commerzbank spokesman said the lender doesn’t comment on current or potential client relationships. Standard Chartered, Wiese and lawyers for Jooste and la Grange didn’t reply to emails seeking comment. ABSA bank didn’t immediately respond to a request for comment. Roedl & Partner declined to comment citing confidentiality rules. A Deloitte spokeswoman said the auditor hasn’t received any information on this beyond press reports and thus declined to comment. The suit is backed by Stichting Steinhoff International Compensation Claims, a foundation under Dutch law to organise investors who seek compensation.